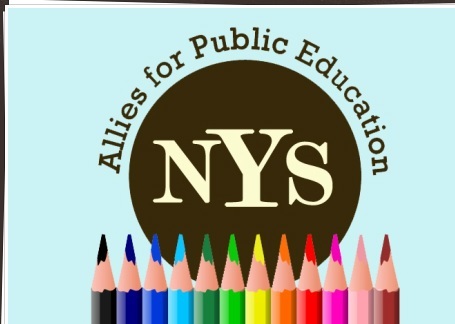 Of those who responded to the NYSAPE survey, 70 percent oppose the Common Core standards, 4 percent support them, 23 percent have concerns with them, and 3 percent are undecided. An even higher percentage --83 percent -- believe the Common Core standards in both ELA and Math have worsened instruction. 83 percent also disagree with the shift to close reading strategies. An overwhelming number – 91 percent –say that the Common Core exams in grades 3-8 are flawed, while fewer than 1 percent believe they are valid or well-designed. Among those who find the tests to be flawed,​ many believe the tests are developmentally inappropriate, too long, not useful for assessing students with disabilities and/or English language learners and that reading passages and questions are too difficult and confusing. "The results of the survey confirm that the vast majority of parents and teachers do not approve of the Common Core, and oppose the rigid quotas for informational text and ‘close reading’ strategies that have straitjacketed instruction throughout the state. They want to abandon these standards, and return to our previous ones until educators can craft better ones. We hope that state policymakers, including the Commissioner, the Governor, the Board of Regents and our legislators, will listen,” said Leonie Haimson, Executive Director of Class Size Matters. “The tremendous response to NYSAPE's survey underscores that parents and educators are eager to be heard. The fact that the Commissioner Elia could not create an accessible survey only fuels concerns about her competence and willingness to truly engage parents and practitioners,” said Bianca Tanis, Ulster County public school parent, Rethinking Testing member and educator. 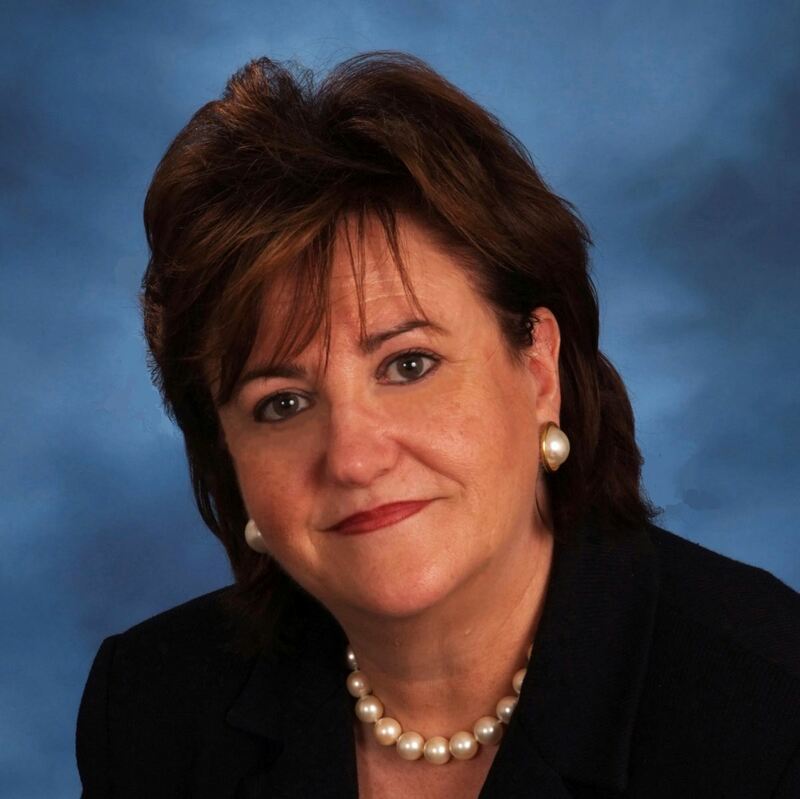 "Vice Chancellor Bottar attempted to portray the appointment of Commissioner Elia as a positive change, assuring the public that she would be able to communicate more effectively with parents and educators to find common ground. Vice Chancellor Bottar's continued poor judgement and complicity with the failed reform agenda can no longer be tolerated; it is time for him to step down," said Jessica McNair Oneida County public school parent, educator and Opt Out Central NY founder.